Can you believe it is already the new year?! Happy 2017! To begin our year, we started with some professional development, mainly surrounding the concept that language morphology is a vital component of teaching children how to dissect words, integrate world knowledge, and better understand how our words and language are related and predictable. I only got to see half my caseload this first week back since students didn't start until mid-week. 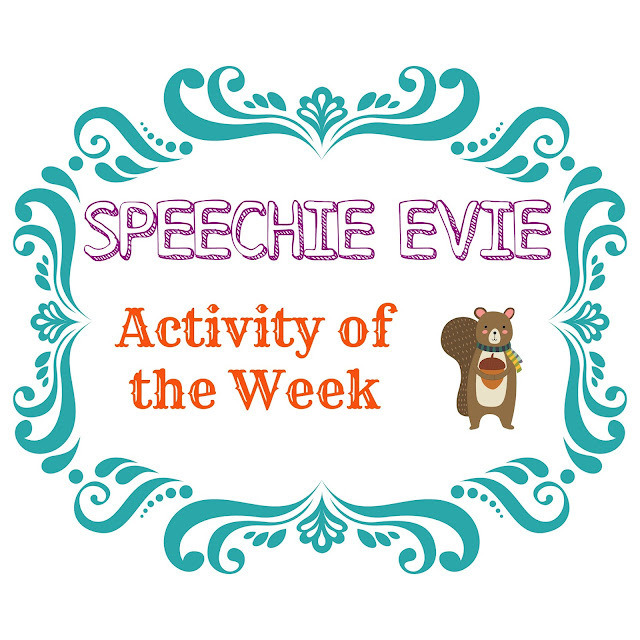 Here are a few activities that my students got to do. 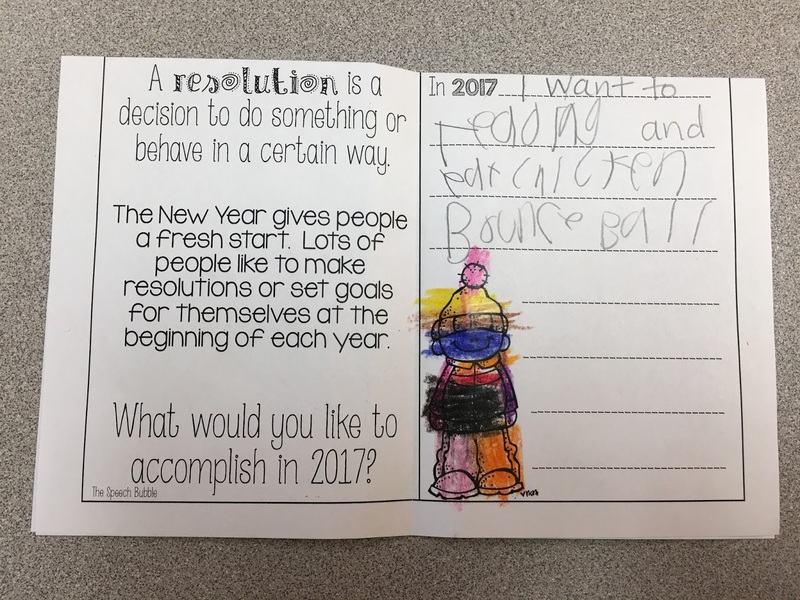 Students got to complete a 2017 New Years resolution booklet and come up with their own goal to improve on for the new year. We discussed the vocabulary behind what a resolution meant. 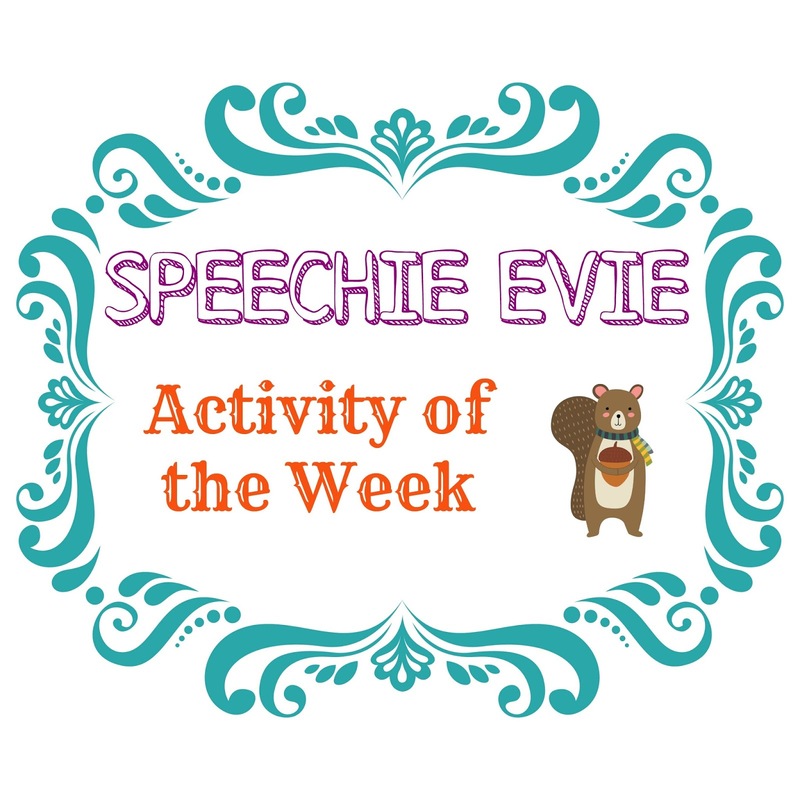 This was created by Speech Room News.